Only 2 Premium Plus models left in stock! The 2018 Audi A5 Cabriolet features a new design line that reveals details unconstrained by convention. The acoustic folding roof helps absorb unwanted noise and can be raised at up to 31 mph, letting you keep your hands on the wheel and the wind in your hair. Top up or down, the Audi A5 Cabriolet is never short of character. The all-new design of the 2018 A5 Cabriolet is unlike any other convertible. A wide stance and new wave-design Shoulder line wraps details like the signature aluminum accents on the windshield and Singleframe(R) grille into an eye-catching package that looks good rain or shine. A powerful turbocharged 252-hp 2.0 TFSI(R) engine that does 0-60 mph in 6.0 seconds is paired with a seven-speed S tronic(R) transmission to create a highly elevated driving experience. 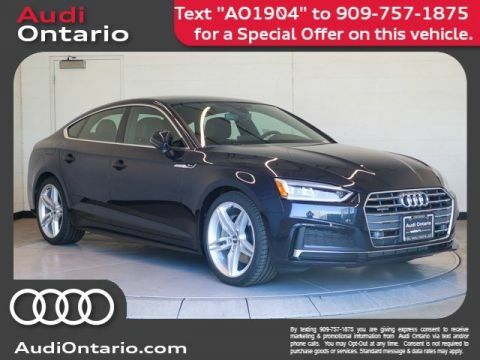 Every Audi A5 features advanced quattro(R) all-wheel drive technology. The system has a variable torque split that can intuitively send power to where it's needed, helping enhance performance and traction as road conditions demand. The newly developed standard front and rear suspension of the Audi A5 offers both a sporty driving experience and a comfortable ride for long distances. This newly developed five-link suspension layout was developed with lightweight construction in mind yet also allows for excellent steering precision, handling and comfort. Audi drive select allows the driver to pre-select three driver-selectable modes. The result: performance you can modify to help tailor your Audi A5 Cabriolet to suit your driving style. This standard feature enables Apple CarPlay? and Google? Android Auto? interface, allowing you access to your compatible smartphone's features, such as navigation, telephone, music and select third-party apps and can be controlled through the MMI(R) interface, your voice control system or steering wheel controls. Keep the top down all year long. 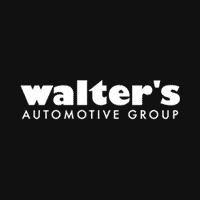 An available head and neck-level heating system helps warm the driver and front passenger when it's chilly. 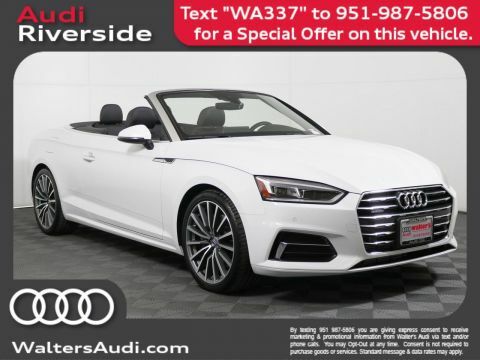 Newly available on the 2018 Audi A5 Cabriolet, MMI(R) touch with handwriting-recognition technology allows the driver to write their entry rather than selecting letters or numbers and more easily navigate maps by moving a finger across the touchpad. You can connect your Audi to your world with Audi connect(R), an intuitive system that integrates sought after information like Google Earth?, weather conditions and traffic information. 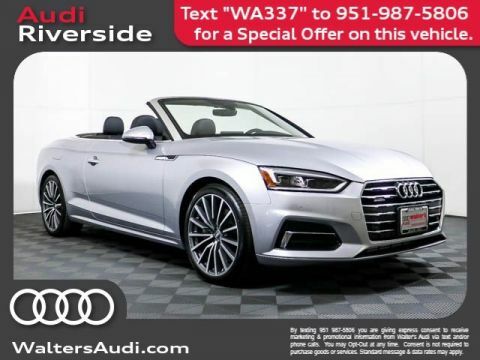 The Audi A5 Cabriolet offers available Audi connect CARE assistance and security services as well as a complimentary 6-month trial of Audi connect PRIME and Wi-Fi hotspot for passengers with Audi connect PLUS online services. Combined with in-vehicle 4G LTE(R) connectivity, getting connected has never been easier. 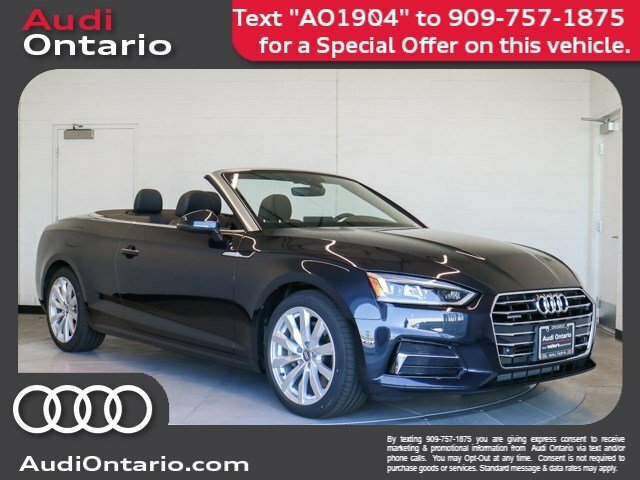 Meet your new Audi A5 Cabriolet in person today at Audi Ontario located at 2272 E. Inland Empire Blvd., Ontario, CA 91764.